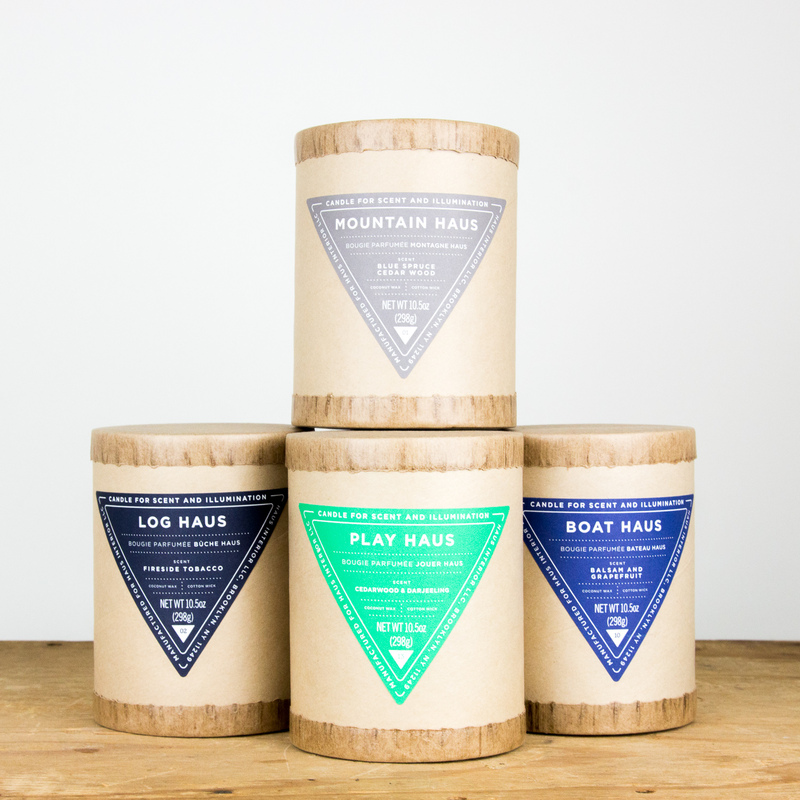 Haus Candles are based in Brooklyn, NY and hand poured in LA. Made with coconut wax & a cotton wick. 10.5oz. Log Haus: Fireside Tobacco. It’s a smokey, woodsy tobacco leaf base mixed with notes of charred birch cedar. Boat Haus: Balsam & Grapefruit. Crisp grapefruit is blended with the fresh scent of evergreen. Balanced & tranquil. Mountain Haus: Blue spruce & cedarwood. 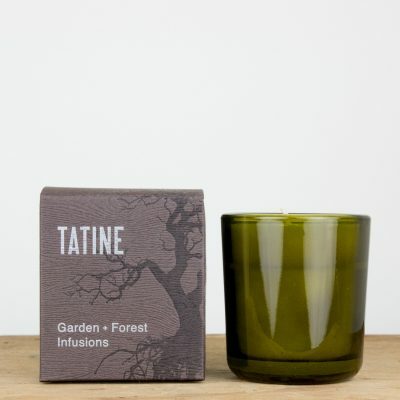 A blue spruce needle & lavender base enhanced by the notes of cedarwood, patchouli & sandalwood. Sweeping & adventurous.